Making Clothes for my pre-teen and teen boys. Where I find sewing patterns for children. 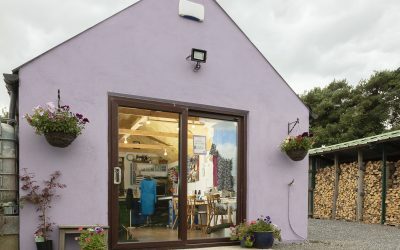 You might ask – Why would I spend my precious time making clothes for kids when you can pick up jeans, sweatpants and t shirts in any of our retail shops for pennies??? Sure don’t they grow out of them in no time, ruin them with their antics and so on.. 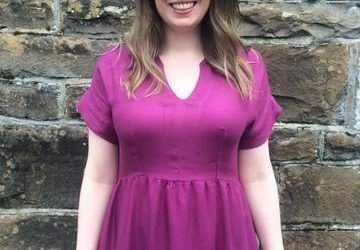 I have my reasons – I’d much prefer to be sewing something nice for myself. 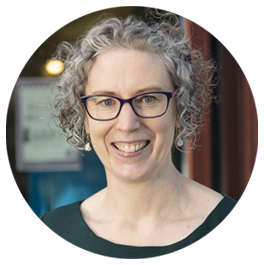 In reality, kids have a lot of the same fit issues most of the rest of us have – its hard to get clothes that fit my boys in the shops – they are tall and slim so if a pants fit them in the waist – its generally too short in the leg. 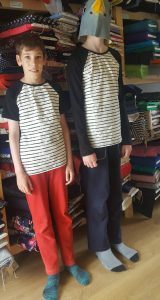 Older kids sizes are difficult to find in the shops and even though Colm is in the small mens’ height range – they are still too big in the body for him. Cheap tops shrink and go out of shape after the first wash. The colours and designs available for boys in the run of the mill shops are pretty boring. 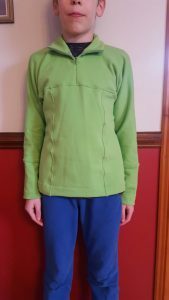 I didn’t sew very much for the boys pre Dress Fabrics – mostly due to lack of suitable fabrics but once I had lots of jerseys and sweatshirt fabrics at my disposal – I started trying out different patterns for the boys. Since then I don’t think I’ve bought a pair of sweat pants or long sleeved t shirt tops for either. They prefer the clothes I make for them and basically refuse to wear any jeans I’ve bought recently (maybe it was to my detriment I made a pair of jeans for each of them about 2 years ago – they are still Colms go-to pair even though they are tiny on him now). You should have seen the happy heads of them when I presented them with the sneaky cat tshirts after their first day back at school. Get your kids involved in the process! sold out striped UV reactive cotton jersey and black cotton jersey (always in stock). I often use the same patterns over and over and usually add a few extra cm to the length to allow for growth spurts. They wear these hand made clothes out until they are in tatters (they then go to Laurens Shed to be cut up and used as rags). 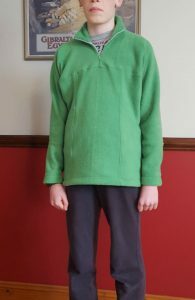 My current list of Autumn sewing for the boys includes – Jeans for Colm (Liam has lots of barely worn castoffs from C), Sweatpants for both – School and general wear, some long sleeved tshirts and a sweatshirt each. Luckily I’m still able to buy the school uniforms as I wouldn’t find much joy in making those – though I do make the school tracksuits. Hopefully I’m not spoiling them too much and that they will be able to buy RTW in their futures – its either that or learn to make their own clothes – something I’ve really started thinking about recently as they are getting very demanding. Boys like their slogan and star wars tees so what I have started doing is buying them nice quality fun tshirts when I see them and they wear them over their long sleeved tees. I buy a few from Hairy Baby a few times a year – they like that type of humour. I find the patterns in the Ottobre Magazine fit my tall boys very well. I still always have to add a few cm to the leg length but the jeans and joggers fit nicely. 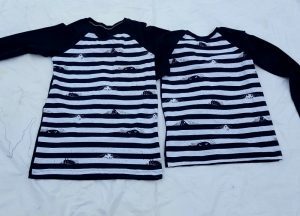 Their patterns fit babies up to approx age 16 (or lanky 13 yr olds) and they have some nice basics as well as trendy styles for boys and girls. You can buy back issues on their website or sign up for a subscription. I signed up for a year recently but didn’t renew as I had a great selection built up in the year. There are hundreds of independent pattern designers for kids and teen patterns. I’ll list a few below, most only offer pdf patterns but for the smallies its not such a chore. They all have their own style and fit like designers for adult patterns. This is just some of the designers I have used or seen other using – if you have your own favourites post them in the comments below and I can add them to the list. I discuss Fabric pretreatment and taking care of your finished garments here. Information on making trousers and links to helpful tutorials here.